Complete Nordyne VentilAire IV system for sloped roofs. Removes heat and condensation from attic. Brings fresh air to the furnace. Includes everything seen in picture plus fan assy, humidstat & limit switches. Installation instructions included. Operates on humidstat and limit switches (electronic alarm boards sold separately). Replaces 914229. 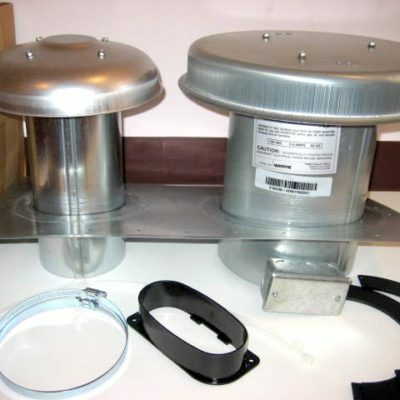 Universal power attic motor replacement kit for VentilAire II & IV models. 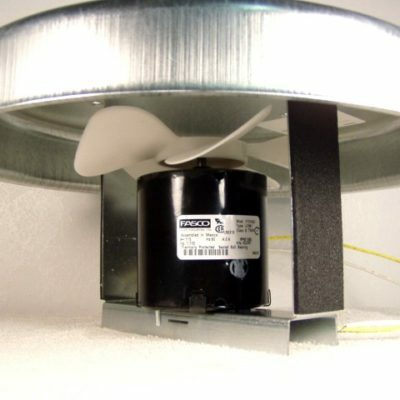 Includes motor 622097, fan blade, mounting bracket and cap. Comes assembled. Motor is 115V, 1/100HP, 1680RPM, 0.4A with sealed ball bearing. Cap is 12″ in diameter. Motor not sold separately. Does not include humidistat or limit switches. 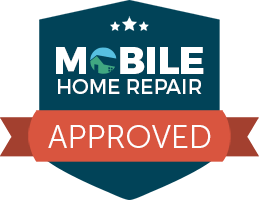 Replaces 621580, 914229 & 914389. Humidstat for VentilAire systems. Turns fan on to remove humidity. 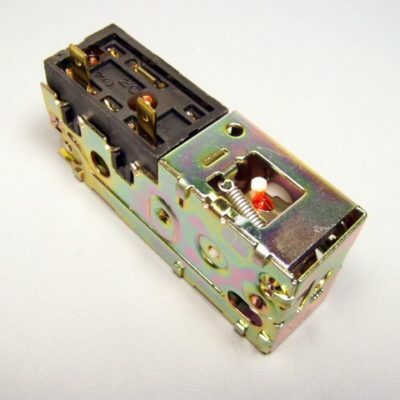 Measures 3.25″ x 1.5″ x 1″. Warranty void if factory settings are altered. F35-15F fan switch. Size 1/2″ or 36T. Shuts fan off if temps fall below 20 deg F.
F110-15F fan switch. Turns fan on at 110F to remove heat, shuts off at 95F. 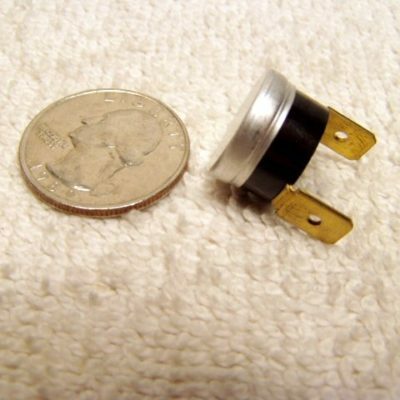 Size 1/2″ or 36T. 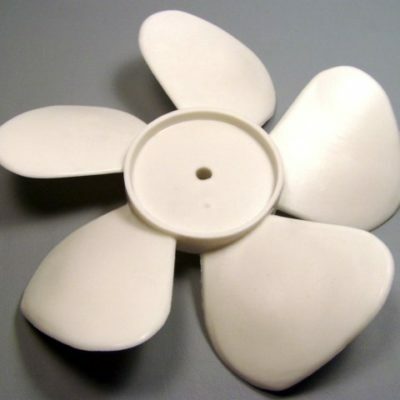 6.5″ plastic fan blade. 25 Deg CW. Replaces 667151.